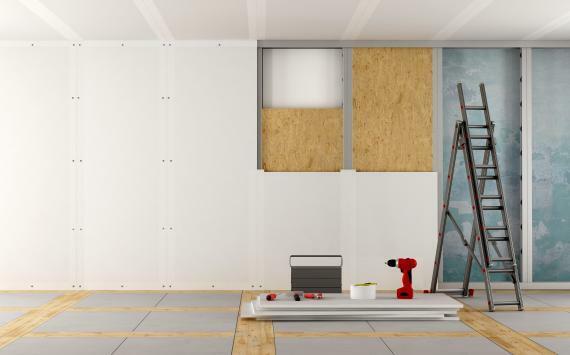 Drywall Installations - Homestead, Kendall, Miramar, Miami | K&R Painting and Remodeling Corp.
Based in Homestead, K & R Painting and Remodeling Corp. specializes in drywall installation! Contact us today. With over 11 years of experience, K & R Painting and Remodeling Corp offers professional drywall installation services to both commercial and residential clients! By combining the best quality materials with close attention to detail, our experts are committed to ensuring you receive the perfect finish upon completion. Get in touch! 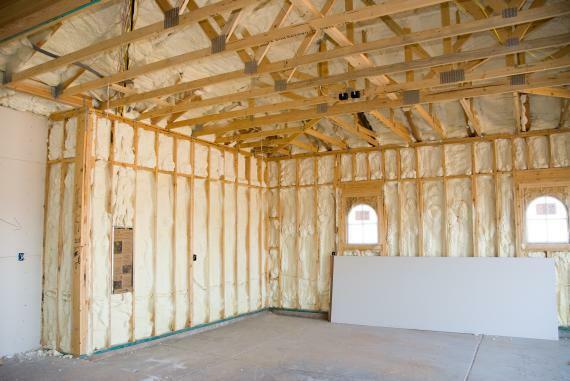 Here at K & R Painting and Remodeling Corp, we aim to provide our clients drywall installation services that will leave their spaces looking fresh, modern, and neatened to perfection! Working in close collaboration with you, we ensure that your project is delivered to the specified quality and within the given deadline. Rest assured, our excellent workmanship will meet your needs. We do not settle for anything less than the best! Call today. 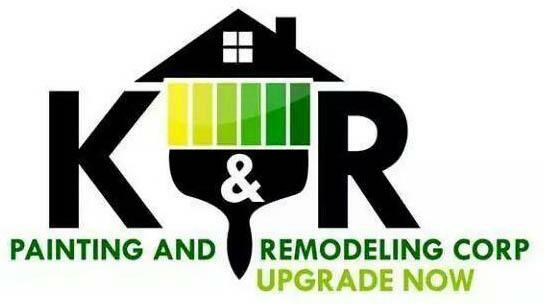 Want to learn more about K&R Painting and Remodeling Corp.? Call today!.